This is the first of a series of downloadable e-books that we plan to offer, this is a very simple to modify hearing loss e-book template. Simply download it, follow the instructions and then save it as a pdf. 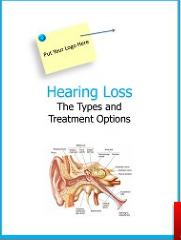 Voila, you now have a brand specific hearing loss e-book that you can place on your site as a free download. 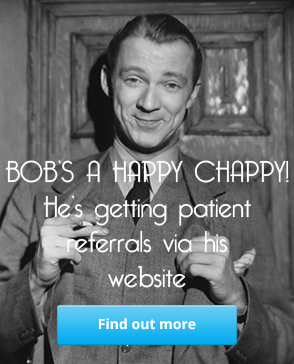 Offfering downloadable iformaton to your website visitors is a great way to capture e-mail addresses of potential customers; or alternatively you can offer it withut a an email being required to build trust and authority.